In the early years of European settlement Parry Kauri Park was part of the property owned by the Rev Robert McKinney (1826? - 1905), the first minister of the Presbyterian Church in Warkworth and the Mahurangi. The land was later purchased by the Simpson family who requested that on the sale of their land, the trees and bush be offered for purchase as a public amenity . 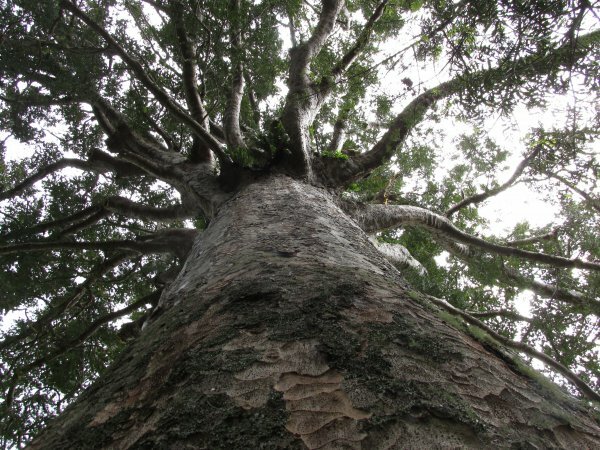 The trees were named respectively the McKinney and the Simpson kauri (Ref. 1). The park itself is named after Harry Parry and the drive leading to the trees and museum after Tudor Collins. These two former kauri bushmen were instrumental in raising the money to save the kauri and land to establish a reserve in the 1920's (Ref. 3). 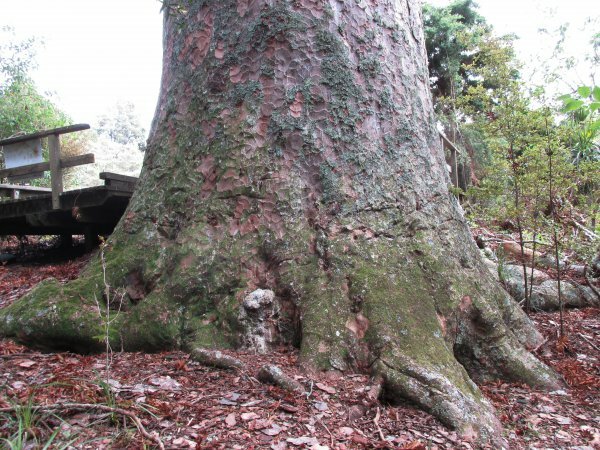 3) Judy Waters, 'Generosity saves kauri' Mahurangi Matters, 02 Oct 2014.